Imagine if we had the super power to physically see the burdens that people carry – like boulders or suitcases they’re loaded down with. If you could see this – wouldn’t you offer to lift some of those boulders off rather than adding on an extra rock because you didn’t take time to understand? Anxiety can be one of those boulders – or in fact many of them – that can be hidden from sight. We’ve all felt anxious at some point in our lives, whether that’s before an exam, a job interview, public speaking or big life event and it’s momentary. But for some people anxiety dominates their daily life. It’s estimated that 1 in 13 people experience extreme anxiety. Be kind – always! You never know what someone is experiencing or the strength and courage it is has taken to simply get out of bed that day. 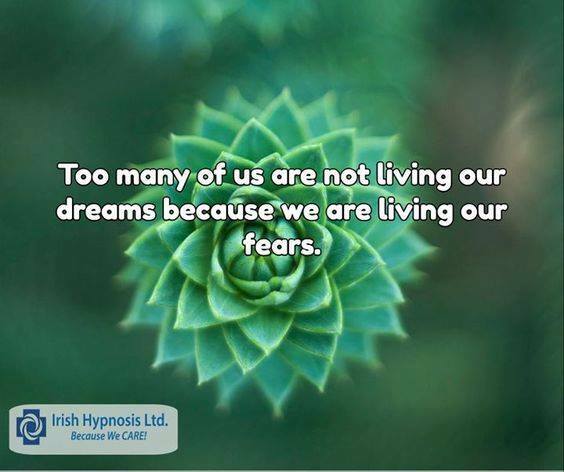 Energy therapies are incredibly effective for getting to the root cause of anxiety, hidden or known events and traumas that first set this flight, fight or freeze response in motion. And this is why they are so effective – they get to the root cause and re-program our minds. Because who would have thought this tiny bit of our brains could create so much anxiety? The amygdala, that little almond shaped group of cells or nuclei in your mind is the first part of your brain to form and is part of the limbic system. Often called our reptilian brain as it deals with those most basic needs of survival. If you were a lizard looking out and you saw a shadowy shape out in the distance, the only thoughts you would have would be – is that shape something I can eat, is it going to eat me, or can I mate with it. It controls our flight, fright and freeze response. So if spiders for instance are your thing – or rather not your thing – whether it’s a real spider, or a picture of one, or even if you simply imagine one – the effect is the same. Your limbic system will kick in, blood will rush from your thinking brain and your digestive system – you don’t need to think or eat when you are faced with danger – and flood your respiratory system and your muscles preparing you to run or fight or freeze. We need this response to keep us safe from danger – reacting quickly to a potential accident or a tiger chasing you. Even if we don’t think an event is stressful and should actually be quite nice, a party, a holiday, a telephone call – our minds will flick through the files picking out the last time a similar event happened and if it didn’t go too well for some reason – your mind will try and protect you by going into this stress response of flight, fight or freeze. In our modern times when being attacked by a tiger is unlikely, other things and people become ‘the tiger’ . Our brain doesn’t distinguish between what is a real tiger or a metaphorical one – like a demanding boss for example, an aeroplane, someone who doesn’t understand you, a party full of people, or that super glamorous multi-tasking mum. Feeling anxious is not a conscious thing – it just happens – it is programming that is ultimately trying to keep us safe, so give yourself a break from thinking you are deliberately bringing this on yourself and what is ‘wrong’ with you. There is nothing wrong, it is life and nothing that a bit of tweaking of our amygdalas won’t help. Find the tool for you that helps let the amygdala know that whatever it is perceiving as ‘threatening’ in this moment – isn’t. Energy therapies are generally quick and effective at calming down this mind body reaction as the energy moves. Shift the energy around an event and you can reprogram your brain. ‘Thinking’ about why you’re feeling what you’re feeling is never going to give you your answer, go with the ‘energy’ of that feeling instead and allow it move. When you feel that anxiety rising, try this little grounding exercise and notice how much more present and calmer your thoughts feel. This brings your thoughts back into focus. And breathing of course! Breathing in for six and out for six 3 times. If you can, do this with your hand on your heart and it will align your mind and heart. Wishing you all a day filled with compassion and clarity.